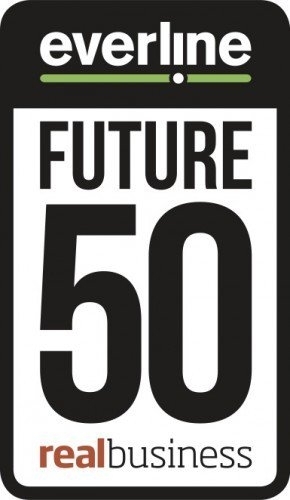 JournoLink, the online PR platform which launched two years ago to help start- ups and established small businesses engage with the media, has been listed at the prestigious Real Business/Everline Awards ceremony, as one of the Future 50 businesses to watch in disrupting their industries. With over 2,000 businesses now using the JournoLink platform, and over 6,000 journalists engaged, small businesses are now accessing the media in ways that have not been possible in the past. 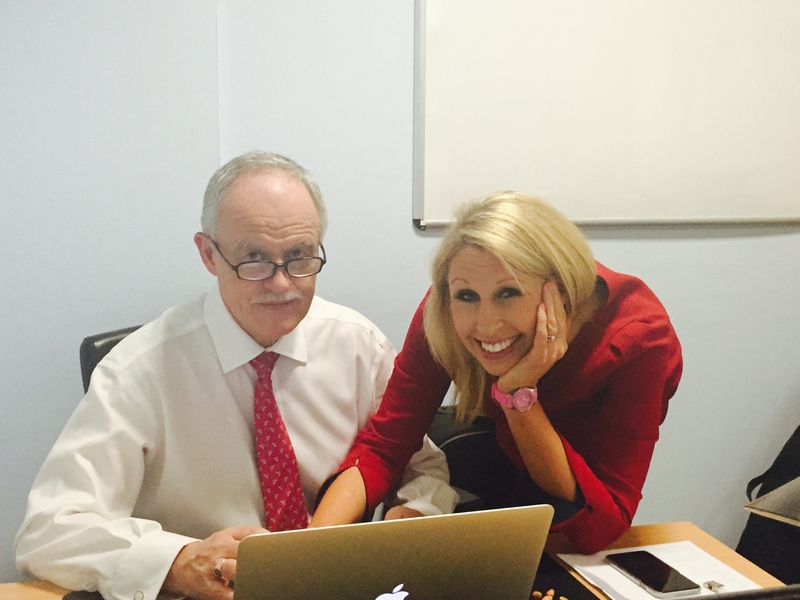 Created as a ‘Dad and Daughter’ business, leveraging Peter Ibbetson’s experience in the small business market, and Daughter Gemma Guise’s PR skills, the company now has a team managing the platform delivery, journalist relationships, client relationships, social media and marketing. JournoLink works with businesses in providing an online PR toolkit, which prompts the businesses on when and how to manage their PR. From the weekly calendar, to the press release template and distribution service, the editorial requests, the webinars and advice blogs, through JournoLink a business can now manage their own PR for as little as £25 a month, yet have the same access to the media as a large company paying thousands of pounds a month.